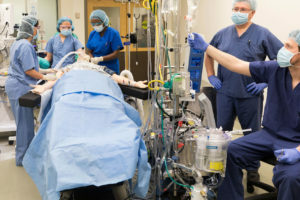 The 2019 SimGHOSTS USA: Miami healthcare simulation technology and operation annual event has just launched early-bird registration! Every year this event sells out of spots, so register early to take advantage of discounted pricing and first-come first-served access to the entire 60+ session agenda. 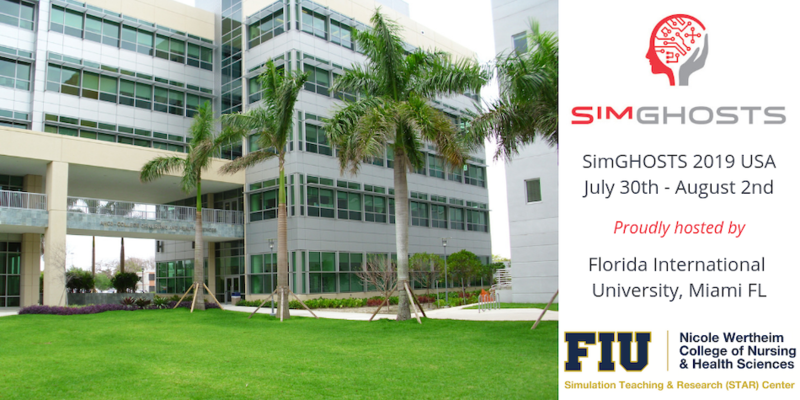 Taking place July 30th through August 2nd at Florida International University’s Nicole Wertheim College of Nursing & Health Sciences Simulation Teaching and Research (STAR) Center in Miami, Florida. Hurry, early-bird won’t last long and this event almost always sells out — and this looks like it will be another record breaking year of attendance! Join hundreds of Simulation Champions from around the world at this annual international hands-on training event, designed for both clinical educators and technology specialists! 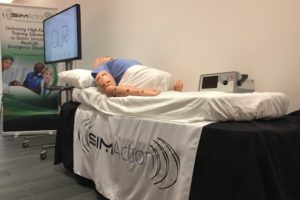 The “Gathering of Healthcare Simulation Technology Specialists” is now in its ninth year as a US-based non-profit 501(c)3 organization based out of Las Vegas, Nevada. The 2019 SimGHOSTS event will provide a meeting place for you to exchange ideas and network with technical peers as well as receive specialized training in the design, selection and application of healthcare simulation technologies. 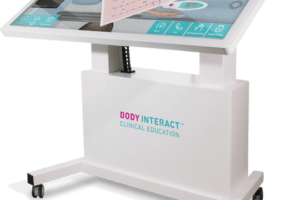 Participants will also have opportunities to meet with simulation-based vendors to engage with the latest in healthcare education technology. 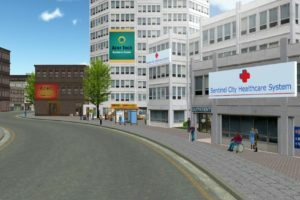 SimGHOSTS events are tailored to the needs of those working with healthcare simulation technologies. 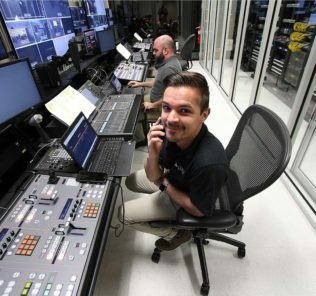 Our primary audience is simulation technology professionals however we also have a strong representation from others who work in simulation programs including program managers & directors, administrators, educators, IT and AV professionals, and biomedical engineers.  SimGHOSTS provides plentiful networking opportunities, meeting spaces for special interest groups, and an app for attendees to communicate before, during and after the event. Attendees can meet and collaborate with like-minded community members and learn from their peers. Annual affordable hands-on simulation technology training event for those individuals and institutions using healthcare simulation technology will be celebrating its 9th year of events in the United States and around the world! The SG19USA Keynote Address by Professor John Rizvi has valuable advice that is important for everyone who has ever come up with a solution to a problem in their sim center. Innovators in the medical industry often focus so much on overcoming the technical obstacles in perfecting their solution that they forget about the importance of an early intellectual property audit. 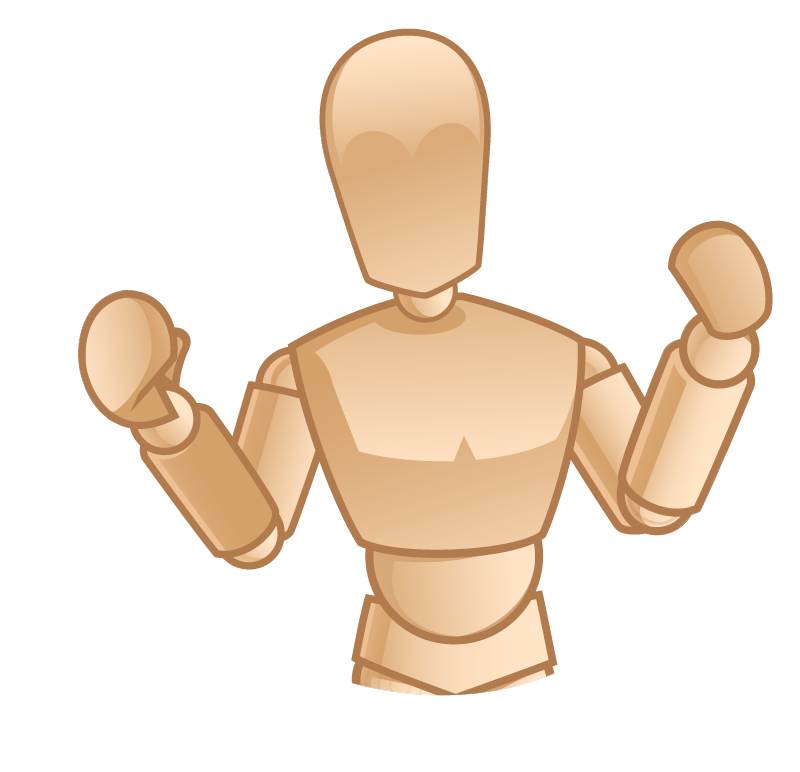 Others leave the evaluation of patentable subject matter until the very end and often are dismayed to find that all of the time and money invested in creating their solution was worthless because someone already filed a patent first and therefore owns rights to the intellectual property. In 2013, the U.S. Patent Law underwent the single biggest change in the last century – the move from a “first to invent” to a “first to file” system. In this keynote presentation, Professor Rizvi covers the critical action steps for successfully accelerating opportunity under the new set of rules by properly evaluating the novelty of their idea and quickly taking the right steps to patent first. Professor John Rizvi is a Board Certified Patent Attorney, Adjunct Professor of law, and recognized speaker in the field of intellectual property.He has over 20 years of experience in patent and trademark law and is one of the first group of attorneys ever to be Board Certified as an expert in this field. 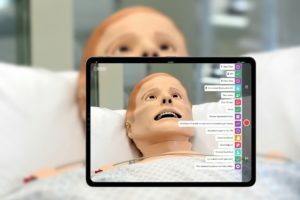 Continuing their amazing support, Pocket Nurse has partnered with SimGHOST) to provide two scholarships to the SimGHOSTS 2019 USA Event. 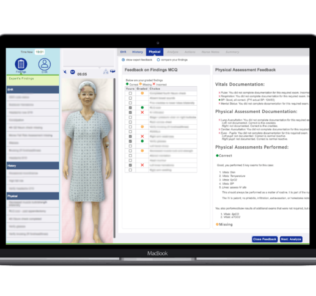 Pocket Nurse is a world’s leading supplier of medical supplies for education and simulation and a proud supporter of those operating nursing simulation labs. For the sixth year in a row, Pocket Nurse is continuing its sponsorship of the SimGHOSTS symposium by providing two $1,500 scholarships to individuals/institutions in need. These scholarships are designed to support participation in the development and advancement of those operating medical simulation labs. Learn more on the SimGHOSTS website. The vision of the Nicole Wertheim College of Nursing and Health Sciences is to be globally recognized as the higher education destination organization that is innovative, inquiry-driven and technologically advanced; drawing diverse top-class faculty, students, staff and others for positive transformation of society with a focus on the health care needs of underserved populations. The STAR Center is at the educational core of the Nicole Wertheim Nursing & Health Sciences Building. It offers students, faculty and community partners one of the most technologically innovative advanced healthcare teaching and research facilities in the region. In Asia and Can’t Make it to Miami? SimGHOSTS at S3 October Has You Covered! One of Asia’s most successful medical simulation conferences, the 2019 2nd S3 Healthcare Simulation Conference takes place October 22-25th in Academia, Singapore. The co-organized leadership team has extended their call for abstracts and proposals extending the deadline just one week to April 30th! 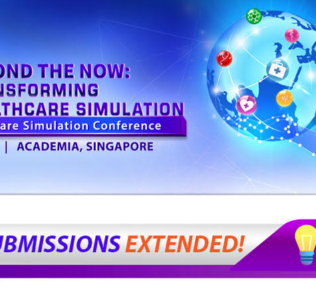 Don’t miss your chance to be part of Asia’s leading healthcare simulation conference! This event is supported by SESAM and SimGHOSTS, providing cutting edge clinical educator and simulation technology specialist courses designed to help Asian-based simulation programs develop and expand their use successful use of clinical simulation. Learn more about the event, and the abstract content they are seeking here. Visit SimGHOSTS.org to Learn More & Register Today!